"Lowest price scaffold hire throughout the Southern Counties"
Professional scaffold hire in the Southern Counties. 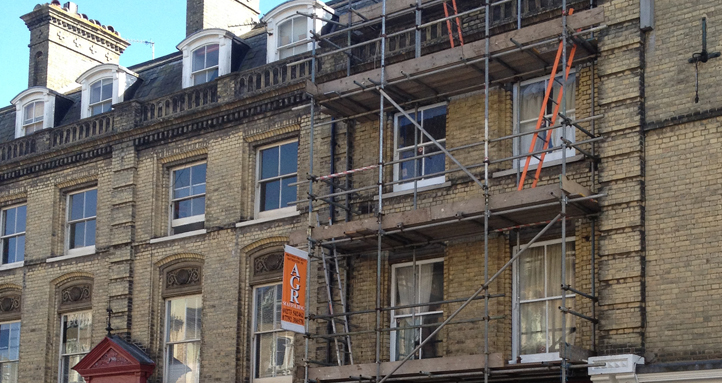 At AGR Scaffolding LTD we provide all of Brighton, Hove and the Southern counties with a friendly, reputable and reliable scaffolding service which is recommended by all. 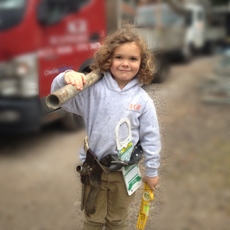 We are fully insured and our professional team specialise in scaffold hire, scaffold installation and scaffold removal. We can guarantee you that we can beat all other quotations on scaffolding hire and services. We are also fully insured and our coverage is £10,000,000.